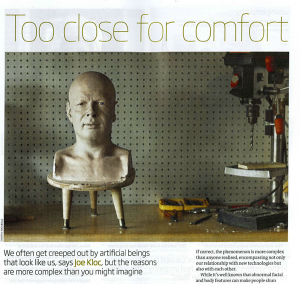 The New Scientist reports on my work on the uncanny valley | Christoph Bartneck, Ph.D. 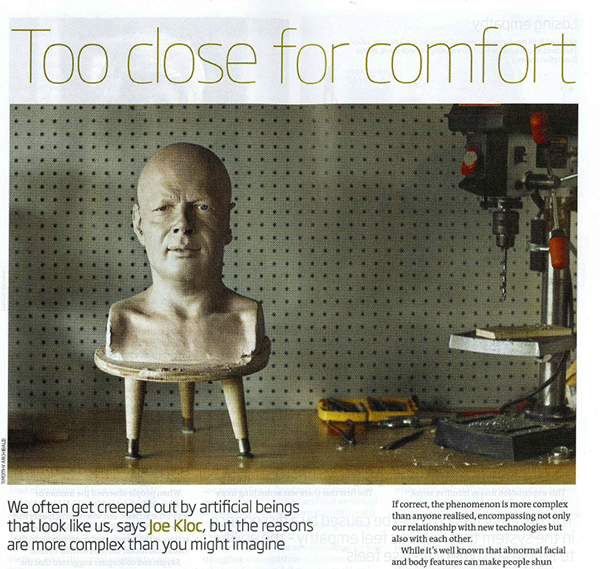 The New Scientist in its January 12, 2013 edition included sections of an interview I did with them a month ago. Glad they finally printed it, but it is a pity that a one hour interview was cut to one paragraph. Oh well. At least it is in.